I’m predicting this track goes to #1 on hypemachine. 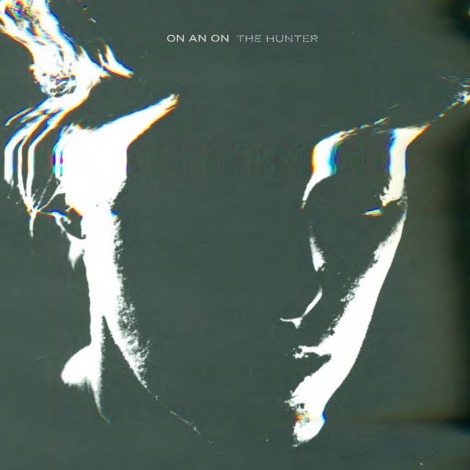 Check out one of my favourite songs of the last couple of months called “The Hunter” by Chicago and Minneapolis based trio ON AN ON. The song follows up the incredibly well received debut single “Ghosts” off the forthcoming January 29, 2013 release of Give In (via Roll Call Records). The band (made up of Nate Eiesland, Alissa Ricci, and Ryne Estwing) had played music with one another in various capacities for the better part of a decade before collaborating together as a trio. The culmination of a long and precarious, but ultimately rewarding journey, Give In was recorded with producer Dave Newfeld (Broken Social Scene, Super Furry Animals). Look for the band closing out 2012 with a string of dates across the midwest, National 2013 to be announced soon. Hopefully a Canadian date or two in there?